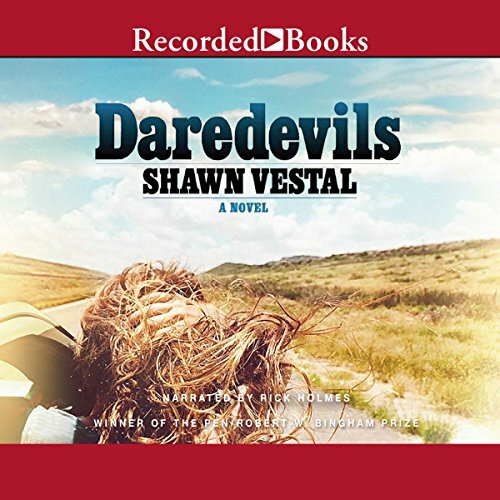 Showing results by narrator "Rick Holmes"
A local fisherman lands more than he bargained for when he pulls a dead body out of Montana’s Madison River. Sheriff Martha Ettinger takes on the case and soon comes into the company of reclusive artist, Montana newcomer, and ex-PI Sean Stranahan. 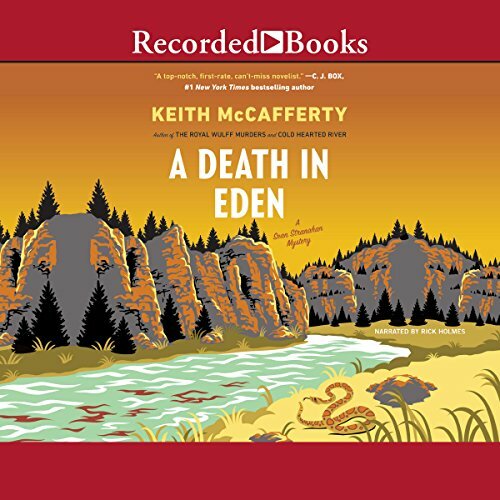 After teaming up to investigate, Martha and Sean soon uncover evidence that the murder has ties to one of the state’s biggest industries: fly fishing. It's April, but there's still snow on the Montana mountains the day a member of the Madison River Liar and Fly Tiers club finds a Santa hat in the chimney of his rented cabin. With the flue clogged, and desperate to make a fire, he climbs up to the roof only to find the body of a teenage girl wedged into the chimney. Wolves howl as a riderless horse returns at sunset to the Culpepper Dude Ranch in the Madison Valley. The missing woman, Nanika Martinelli, is better known as the Fly Fishing Venus, a red-haired river guide who lures clients the way dry flies draw trout. 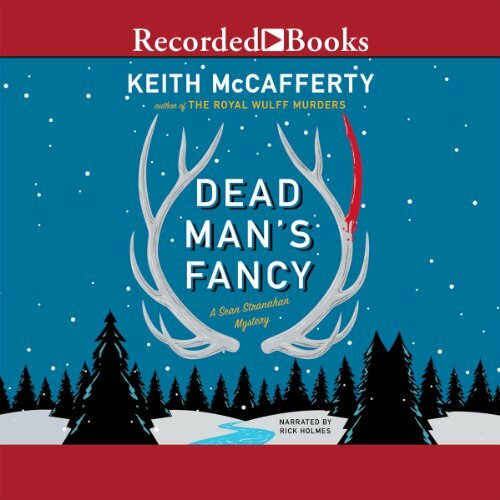 As Sheriff Martha Ettinger follows hoof tracks in the snow, she finds one of the men who has fallen under the temptress' spell impaled on the antler tine of a giant bull elk, a kill that' s been claimed by a wolf pack. An accident? If not, is the killer human or animal? 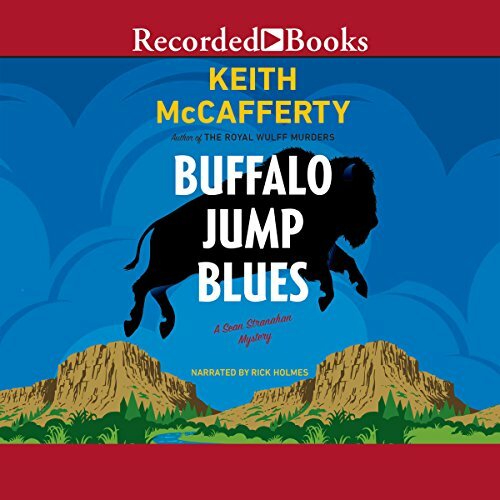 In the wake of Fourth of July fireworks in Montana's Madison Valley, Hyalite County sheriff Martha Ettinger and Deputy Sheriff Harold Little Feather investigate a horrific scene at the Palisades cliffs, where a herd of bison have fallen to their deaths. Victims of blind panic caused by the pyrotechnics, or a ritualistic hunting practice dating back thousands of years? The person who would know is beyond asking, an Indian man found dead among the bison, his leg pierced by an arrow. 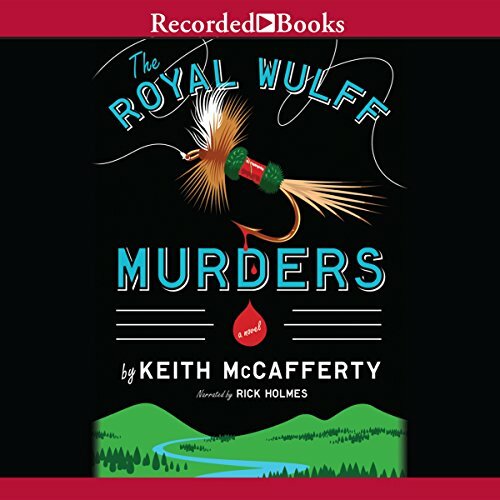 With this follow-up to The Royal Wulff Murders, acclaimed author Keith McCafferty brings back fly-fishing PI Sean Stranahan for a second quirky adventure. 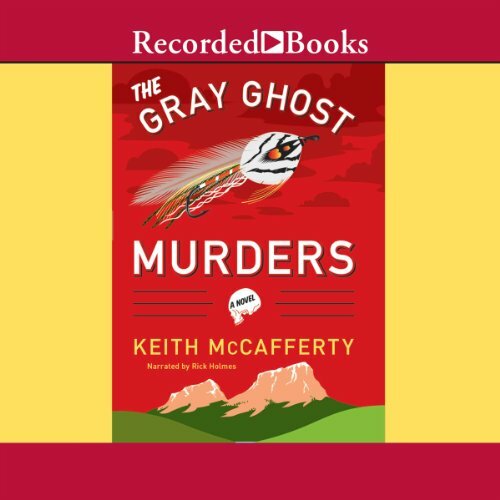 When two graves are found on the mysterious Sphinx Mountain, the local sheriff suspects murder and calls on Stranahan to join the case. 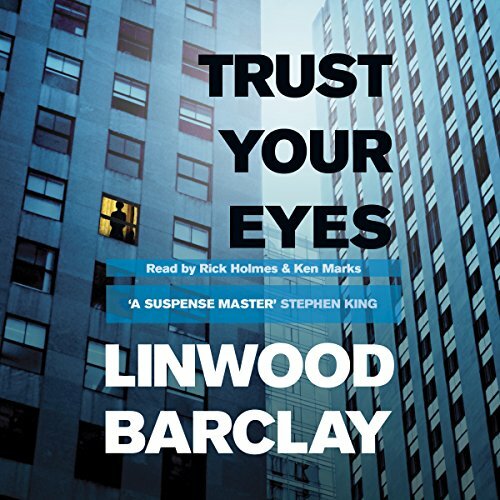 Then a vintage Gray Ghost lure from a riverside cabin disappears, and Stranahan begins to suspect that a deeper mystery is lurking just beneath the surface. The seventh novel in the acclaimed Sean Stranahan mystery series: Scarecrows are appearing in the cliffs above the Smith River in Montana, and state investigator Harold Little Feather is trying to discover the culprit leaving the hay figures in the cliffs, with signs painted that read "No Smith River Mine - Not on My Watch." 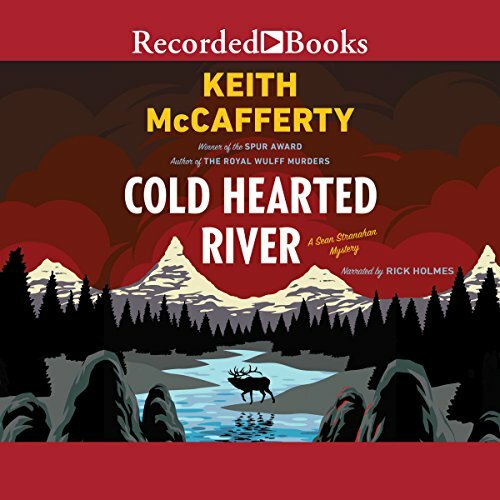 The event is related to a copper mine project that threatens the river, but his investigation takes an ominous turn when a little girl claims that a scarecrow chased her in the night. 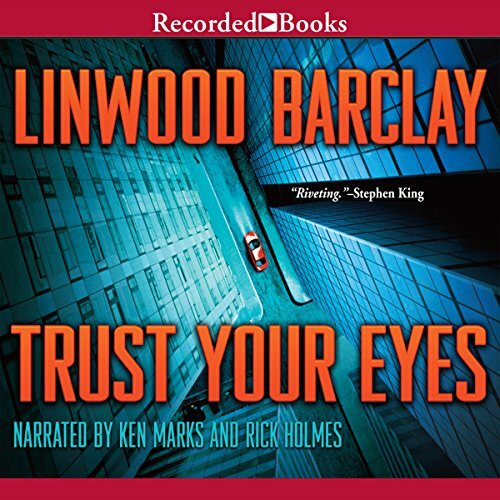 Sheriff Martha Ettinger reunites with once-again lover and sometime private detective Sean Stranahan to investigate the death of a woman who was stranded in a spring snowstorm. When a fly wallet is found in a pannier on the saddle of the woman's horse, the leather engraved with the initials EH, Stranahan shows the wallet to Patrick Willoughby, the president of the Madison River Liars and Fly Tiers Club. Only a few days before, Willoughby was approached by a man selling fishing gear that had belonged to a famous outdoorsman and writer. Will Lee ran from a life of Southern wealth and privilege to spend a peaceful summer on the coast of Ireland. But there is no peace in this beautiful, troubled land … Restless and dissatisfied, Will dreams of shipbuilding and sailing on crystal-blue waters. Then an explosion of senseless violence drags the young American drifter into a lethal game of terror and revenge. 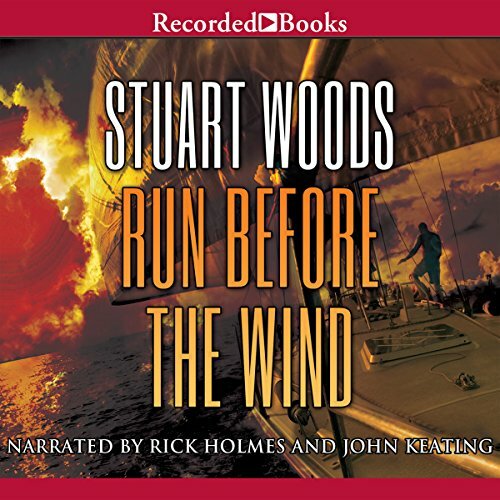 Now Will Lee must run for his life from a bloody past that is not his own. Thomas Kilbride is a map-obsessed schizophrenic so affected that he rarely leaves the self-imposed bastion of his bedroom. But with a computer program called Whirl360.com, he travels the world while never so much as stepping out the door. He pores over and memorizes the streets of the world. He examines every address, as well as the people who are frozen in time on his computer screen. Then he sees something that anyone else might have stumbled upon - but has not - in a street view of downtown New York City: an image in a window. An image that looks like a woman being murdered. 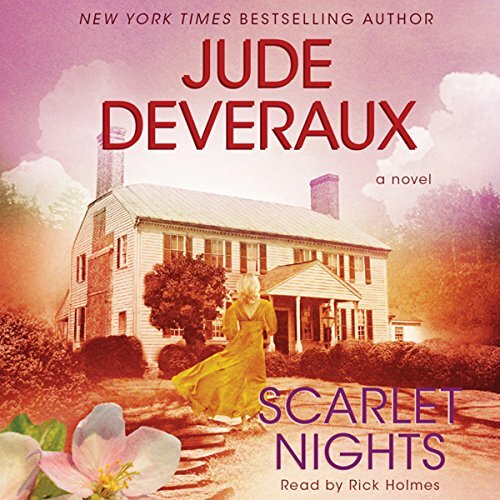 The third book in the multi-generational Edilean series, Scarlet Nightsis about a woman who learns that her fiancee is not who he appears to be. 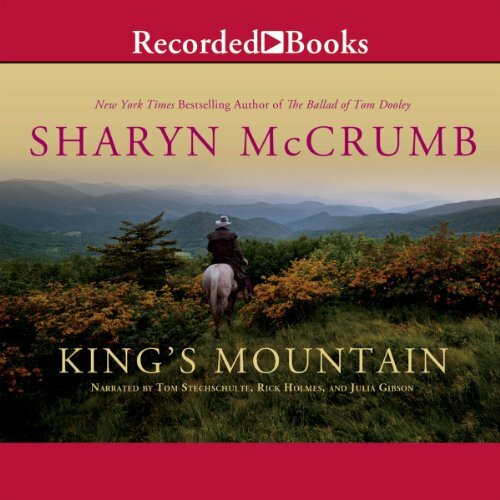 Sharyn McCrumb is the New York Times best-selling author of the Ballad novels, which celebrate the rich history of Appalachia. 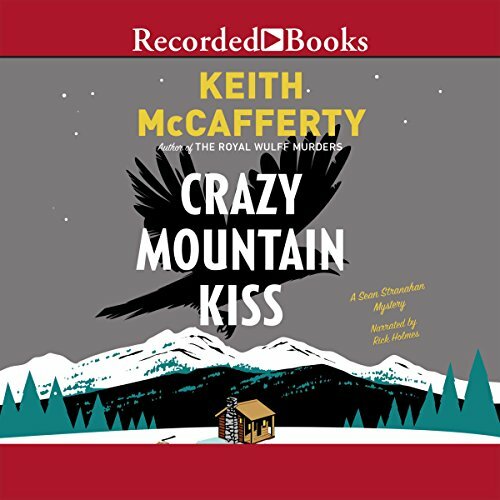 An elegant saga set against the American Revolution, King' s Mountain features John Sevier and his legendary Carolina Overmountain Men, who find themselves defending their families and farms against the troops of a haughty British major. "...tell me what you think it means..."
At the heart of this exciting debut novel, set in Arizona and Idaho in the mid-1970s, is 15-year-old Loretta, who slips out of her bedroom every evening to meet her so-called gentile boyfriend. 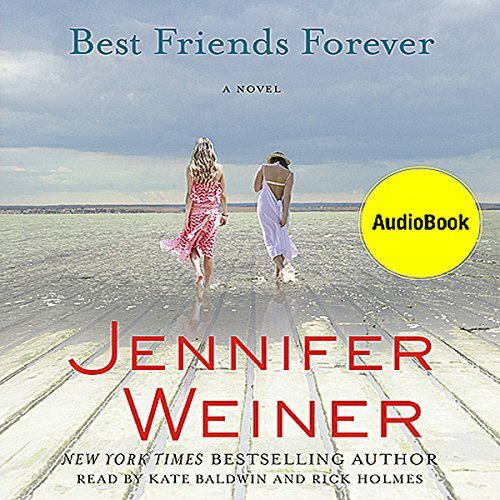 Her strict Mormon parents catch her returning one night, and promptly marry her off to Dean Harder, a devout yet materialistic fundamentalist who already has a wife and a brood of kids. The Harders relocate to his native Idaho, where Dean's teenage nephew Jason falls hard for Loretta.